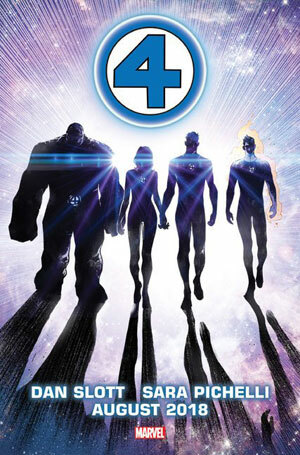 • The Fantastic Four are to return. Today on Book Report, Chris reviews Kazune Kawahara’s My Love Story Vol 1 from VIZ Media. 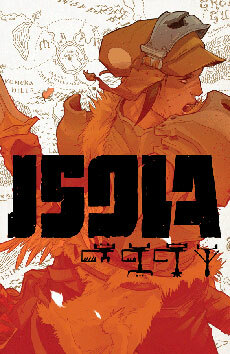 Nicole reviews Isola from Image. 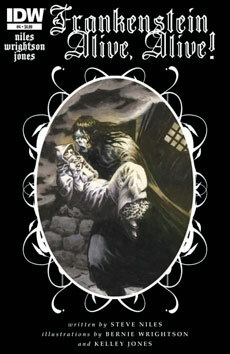 And finally, Cole reviews the final artwork of Bernie Wrightson in Frankenstein: Alive Alive! 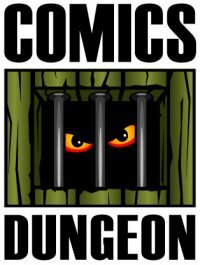 from IDW. Tagged bernie wrightson, black panther, fantastic four, frankenstein alive alive, isola, kazune kawahara, my love story, nicolas cage, saudi arabia, superman. Bookmark the permalink.